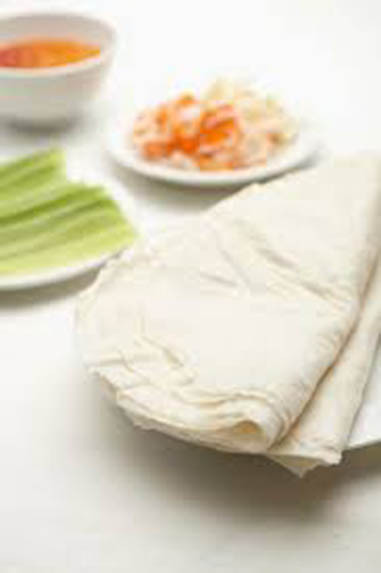 Rice paper of Tay Ninh province (Viet Nam) known as ‘Banh Trang Phoi Suong’, is used as a snack or in main meals, and has been selected as one of the top specialty gifts of Asia. 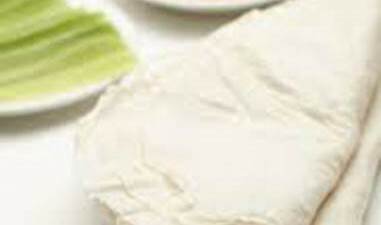 One kind of rice paper which is specialty of Tay Ninh province is ‘Banh Trang phơi sương Trang Bang’ (exposed frost rice paper). This light weight snack is largely consumed and is now exported to many countries around the world. Comments for BANH TRANG PHOI SUONG are now closed.